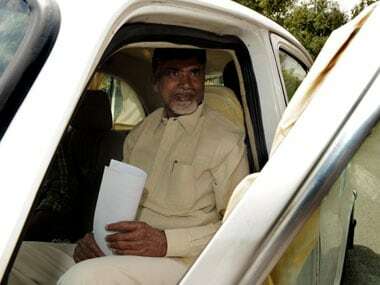 Both the Congress and the ruling TRS are competing to ally with the TDP in Telangana. However, the choice before the TDP is a difficult one. 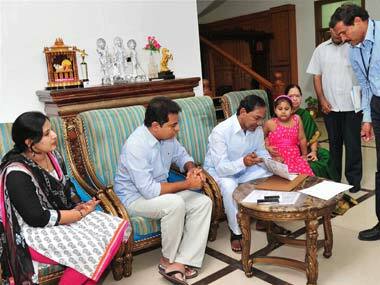 TRS leader in Lok Sabha, Jitender Reddy said that his party is committed to supporting the demands of Andhra Pradesh regarding the implementation of State Reorganisation Act as it would also benefit Telangana. 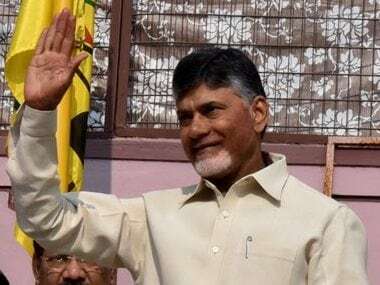 Though the TDP does not have a perfect national political context available for 2019, Naidu a veteran of many poll battles has come to an understanding that the party has no choice except to distance itself from the NDA. 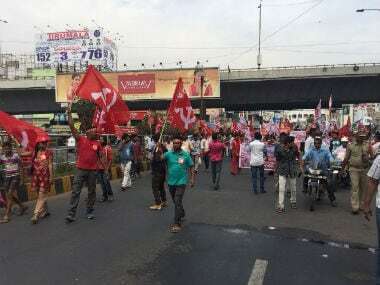 Authorities in Andhra Pradesh have tightened the security in view of the shutdown called by the Left parties on Thursday to protest the injustice meted out to the state in the Union Budget 2018-19. 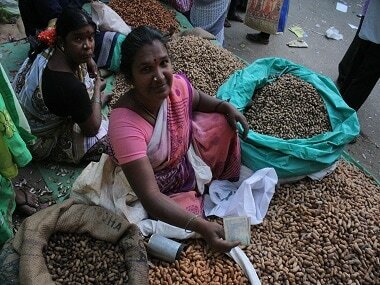 Hyderabad is a hotbed of discontent. 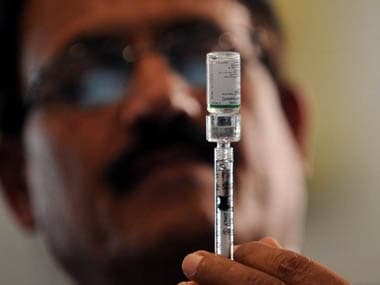 Bifurcation blues which have soured relations between Telangana and Andhra Pradesh have now hit government doctors. Keshava Rao asserted that the survey was conducted only to know the true facts on the ground against the backdrop of alleged excess ration cards. 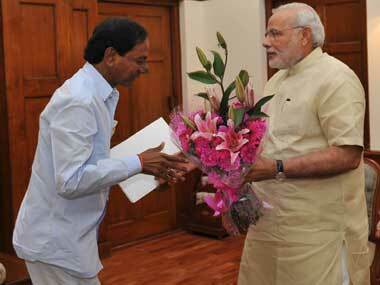 "One says KCR is Hitler, another says KCR is dictator; KCR is definitely Hitler for thieves. I want to be Hitler for the corrupt. I don't feel shy. 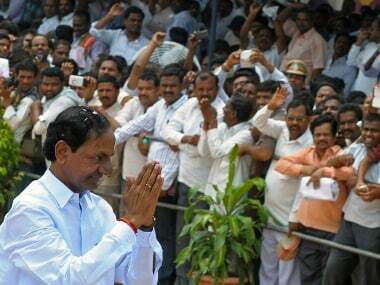 KCR is Hitler to stop injustice. I can even be Hitler's grandfather," Rao said at a press conference.